Changing Lives Starts with You. 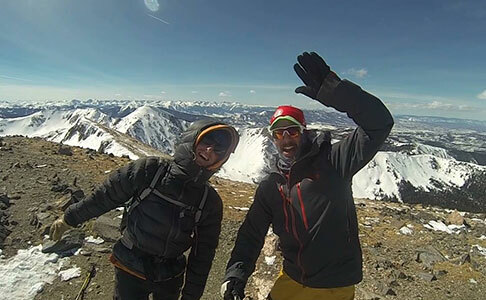 We are leaders, event planners, cooks, groundskeepers and more—inspired by transforming our communities and ourselves through the YMCA of the Rockies. At the heart of everything we do is our unrelenting drive to make a lasting difference in the lives of our members, guests, and staff. It’s the reason we love rolling up our sleeves and getting down to work—and it’s why we’re so successful. Our history is rich, our passion is contagious and our people are dedicated. Sound like fun? Join our team. Click here to learn more about our competitive new employment incentives! No matter the role, your contributions change lives every day at the YMCA of the Rockies. Our employees, volunteers, members and donors create experiences like no other for more than 220,000 people each year. 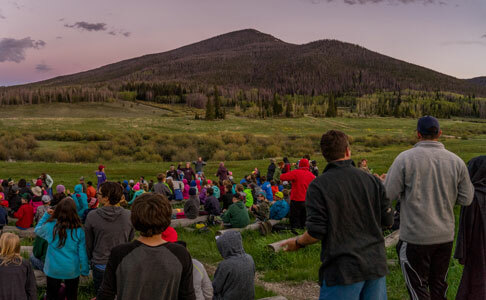 YMCA of the Rockies operates two family resorts and conference centers located on either side of the Colorado Rocky Mountains, as well as a residential camp for kids. Each center offers a unique experience and a variety of employment opportunities throughout the year. Estes Park Center is situated approximately 75 miles northwest of Denver, Colorado and is near the town of Estes Park and Rocky Mountain National Park. 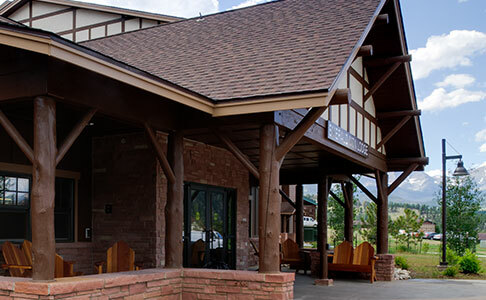 Offering a more small-town feel, Estes Park Center is open year-round. 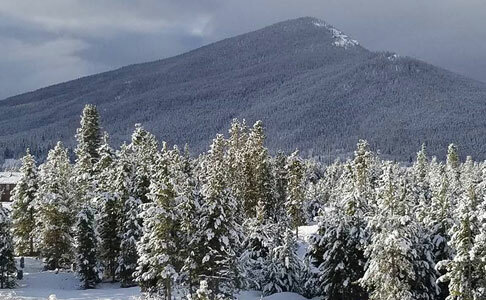 Snow Mountain Ranch is located approximately 12 miles north of Winter Park in Grand County, Colorado. Snow Mountain is more remote than Estes Park Center and is open year-round. 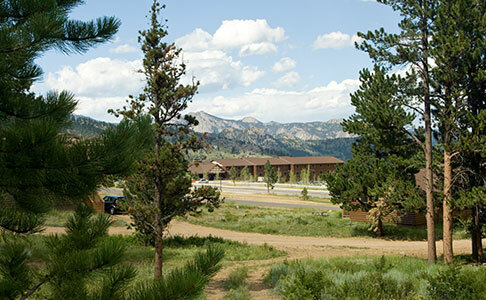 Camp Chief Ouray is tucked away in a secluded and scenic section of Snow Mountain Ranch’s property. Camp runs from June to August. Seasonal employment is a great option if you’re between jobs, want to take time off from school, looking to gain job experience, or would like to work in one of the most beautiful places on earth. Year-round employment includes a comprehensive benefits package, including health coverage, dental, vision, and a retirement plan. 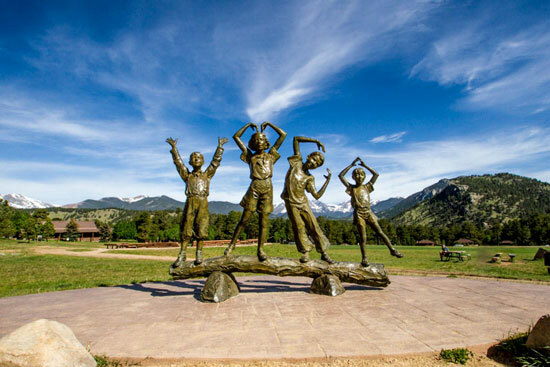 The YMCA of the Rockies offers cultural exchange programs in the United States for people from all around the world. Check out the two types of programs that we offer to international students below! What better place to spend a semester? A paid internship where you can build your skills and grow professionally, as well as receive college credit, room & board, and enjoy all the perks our mountain setting has to offer! We offer four unique gap programs for young adults ages 18-24. 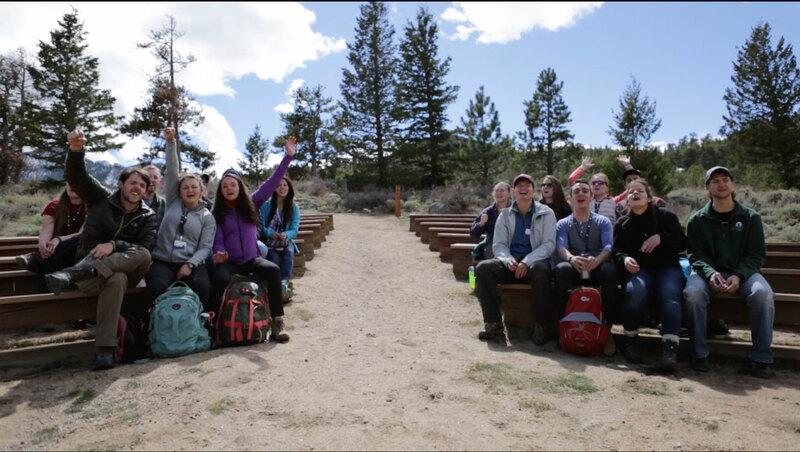 These programs provide full-time, paid work experience, room & board, as well as opportunities for personal, professional and spiritual development in either of our two beautiful mountain settings. Work less, explore more! 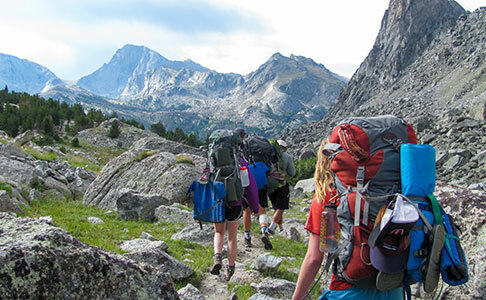 Make a difference and discover the adventures that await you at YMCA of the Rockies.